Scottsdale, Ariz. (January 15, 2019) – Troon®, the leader in golf course management, development, and marketing, has been selected to manage The Fountaingrove Club, a member-owned private club located in Santa Rosa, California. 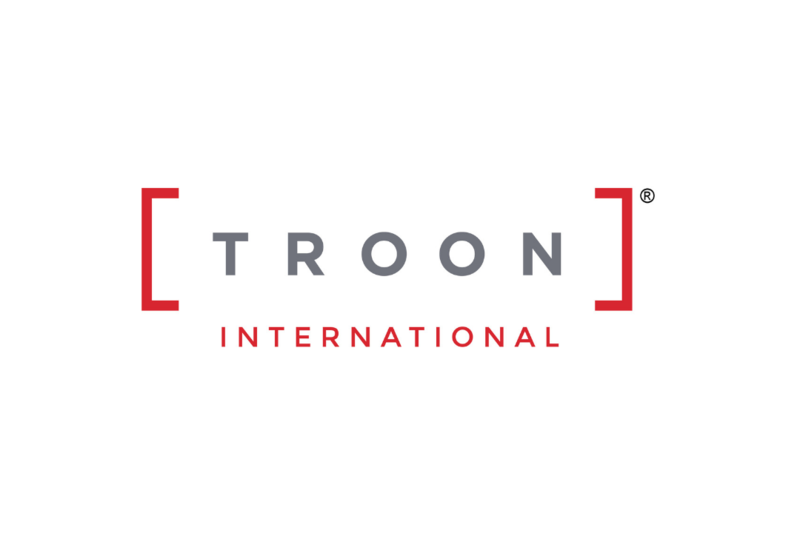 Troon Privé, the private club operations division of Troon, will manage the award-winning club. Located in the hills northeast of Santa Rosa, The Fountaingrove Club is experiencing a revitalization following the Tubbs Fire of October 2017, which destroyed 5,643 structures in Santa Rosa including Fountaingrove’s clubhouse and maintenance facility. In 2019, the club will break ground on a new clubhouse. In the interim and while the new clubhouse is being built, the club’s 10,000 square-foot Athletic Center which went unscathed in the Tubbs Fire, is the center of club and community activities. 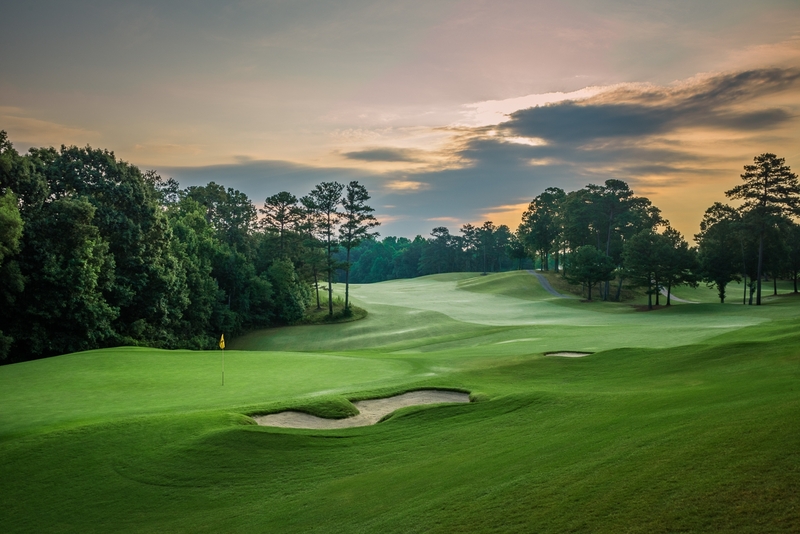 Members enjoy club dining options in an array of settings with wood-fire pizza ovens and portable culinary facilities providing members with fresh, local cuisine in a variety of locations, including on the practice range, next to the pool or in the Athletic Center. The Fountaingrove Club features a beautiful Ted Robinson Sr.-designed golf course that boasts spectacular views of the Hood and Taylor Mountains as well as the rolling hills of Santa Rosa Valley. The golf course was also spared from the Tubbs Fire and has remained fully operational, hosting member play and numerous tournaments. As part of the expansive Athletic Center complex, there are five tennis courts and a 25-yard infinity swimming pool. Members also enjoy an impressive array of fitness opportunities including martial arts, yoga, aquatics, personal training, spin and strength training.